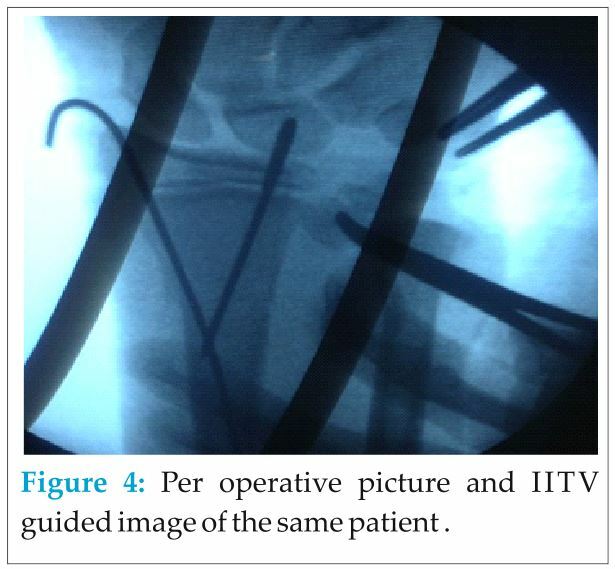 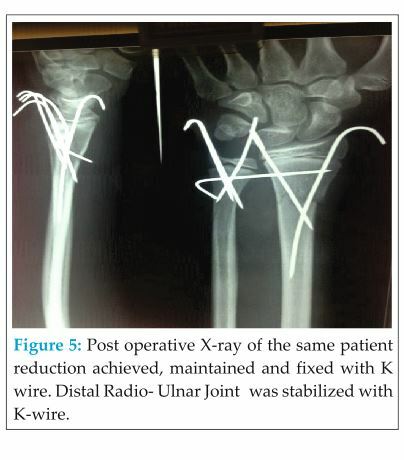 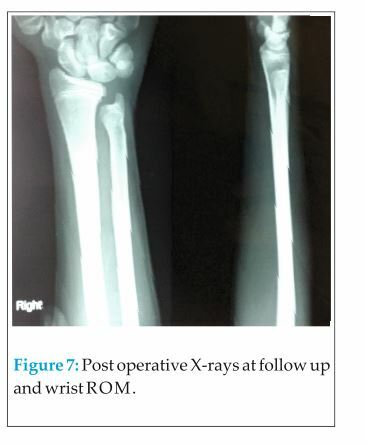 Introduction: In children and adolescents distal forearm physeal fractures are common. 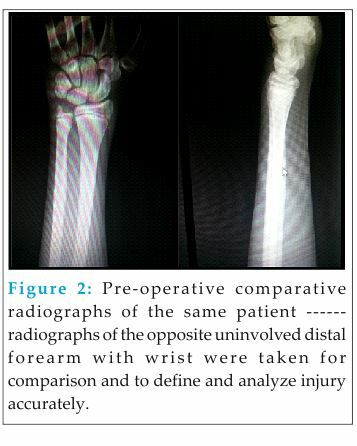 Usually distal forearm physeal injuries of are common injuries in children and adolescents. 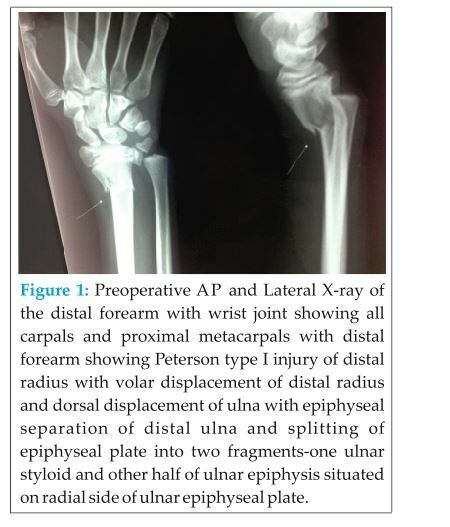 Epiphyseal injuries to the distal radius are common in children, but involvement of the distal ulna is rare. 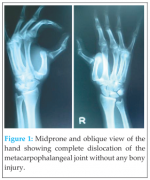 Fracture of the distal radius with dislocation of the DRUJ is known as a True Galeazzi fracture dislocation and an epiphyseal separation of the distal ulna occurred instead of dislocation of DRUJ or both) is called Galeazzi equivalent lesions. 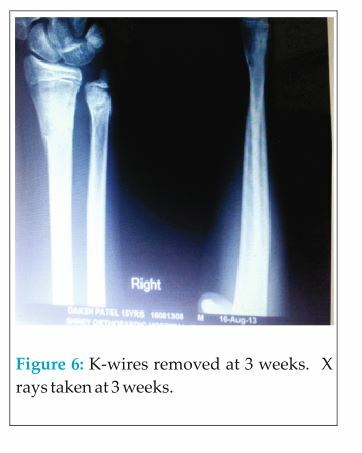 Galeazzi fractures in children are less common than in adults. 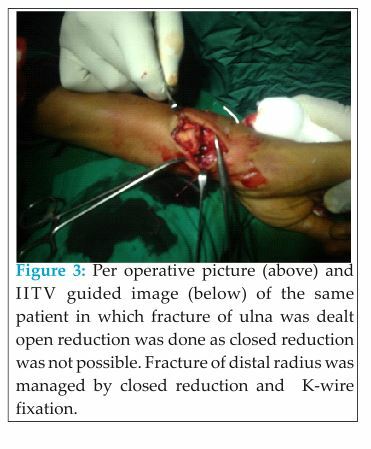 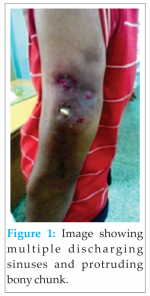 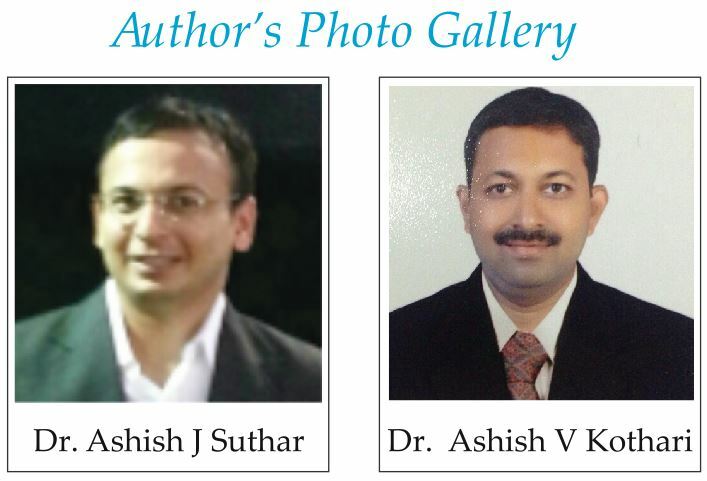 These injuries are uncommon and there are few descriptions of them in the current literature.